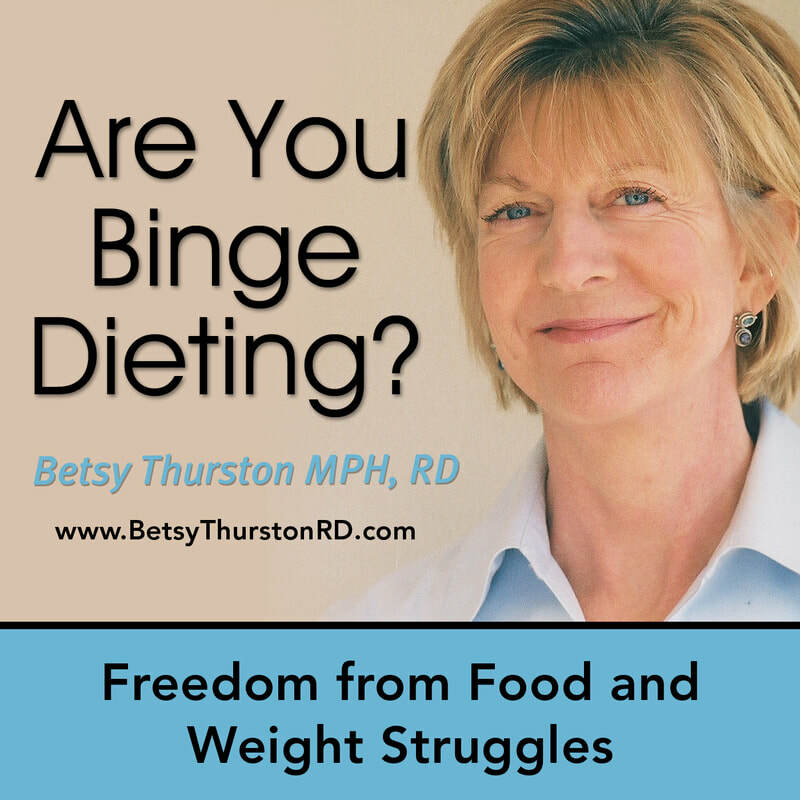 Gain control over your eating and dieting habits. Relax the obsessive thinking. What kind of an eater are you? Take the quiz below!